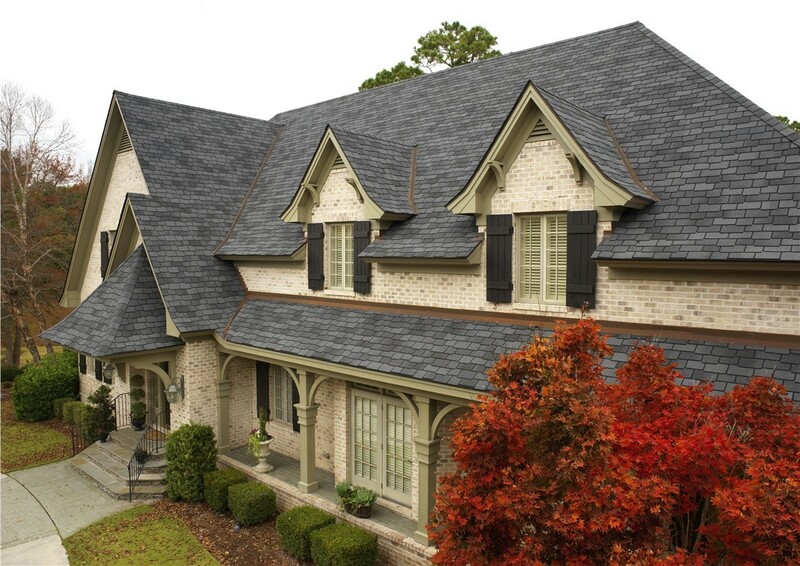 Add value and style to one of your biggest investements with Mr. Roofing's expert home improvement services! In the 1850’s, San Mateo became a playground for wealthy city dwellers who built large, lavish summer homes here. Today, it’s one of San Francisco’s largest suburbs with a population of more than 97,000. You’ll still find grand homes nearby, but the neighborhoods are also dotted with more modest family residences. Whatever the size of your San Mateo home, completing quality home improvements will help you enhance the value of one of your biggest investments. You can’t compromise on quality, but that doesn’t mean you should overpay for professional San Mateo roofing services. Mr. Roofing offers the perfect mix of quality and value, so you can get the expert service you expect at a price you’ll love. 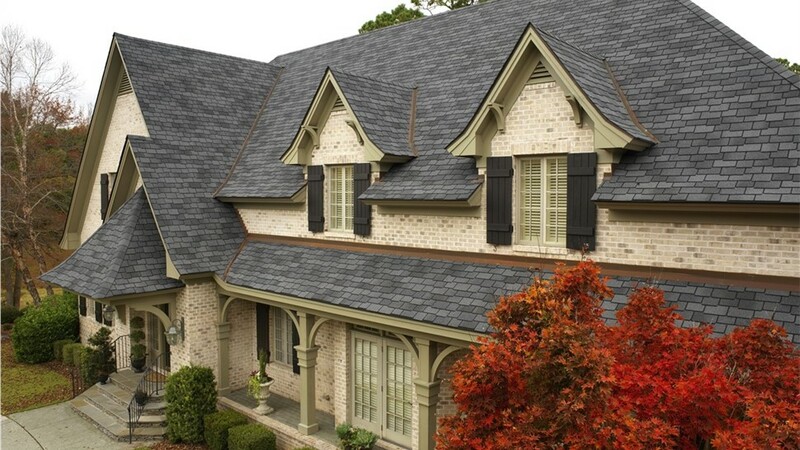 Whether you need a full replacement or a roofing repair, our team has the expertise to get the job done right. 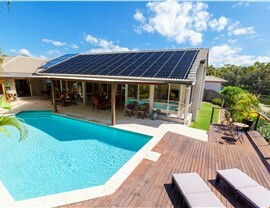 More and more homeowners are realizing the importance of reducing their carbon footprint, and installing solar panels can make a dramatic difference in your home’s energy use. You’ll significantly decrease your power bills and know that you’re doing something good for the environment. Plus, during months where you generate more power than you use, you may even be able to get a credit back from the power company! 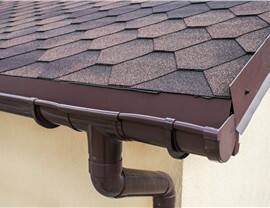 Most homeowners don’t think much about gutters, but they are a very important feature that protects your home from moisture damage and foundation erosion. 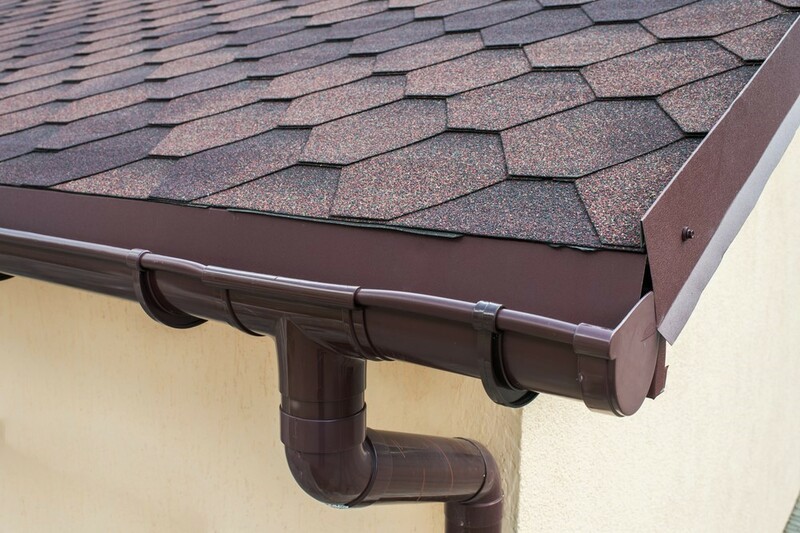 Mr. Roofing installs quality gutters and top-rated gutter guards that will minimize the amount of maintenance needed to keep your gutters free of clogs and flowing freely. Even if there is currently insulation in your San Mateo home, it may be time for an update. Insulation can settle as it ages, which reduces its effectiveness. Our professional team can take a look at your insulation, and let you know if you’d benefit from an upgrade. If so, Mr. Roofing expertly installs top-rated insulation for maximum home efficiency, energy savings, and comfort. 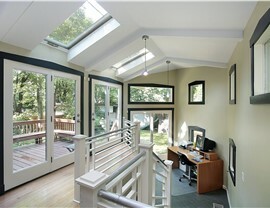 A space filled with natural light is warm and inviting, but many homes have rooms that don’t get enough sunlight. 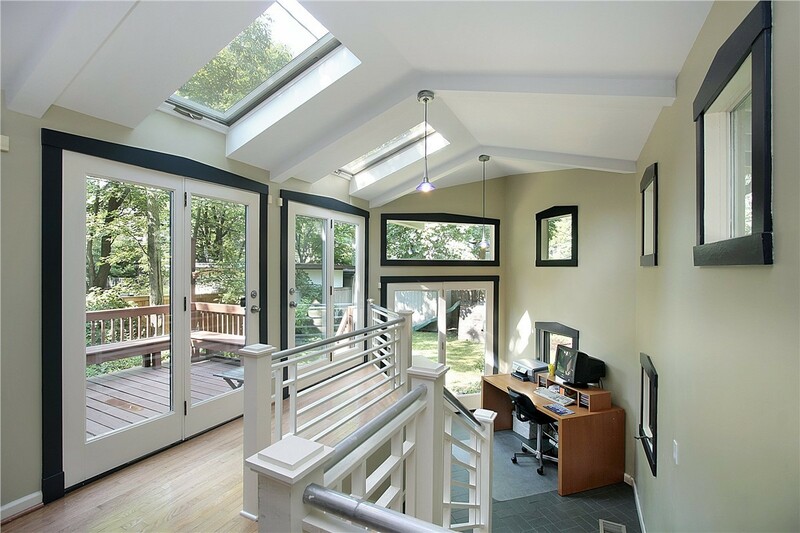 Whether it’s a center room with no windows or it’s just not in a spot to capture sufficient sun, skylights can help. 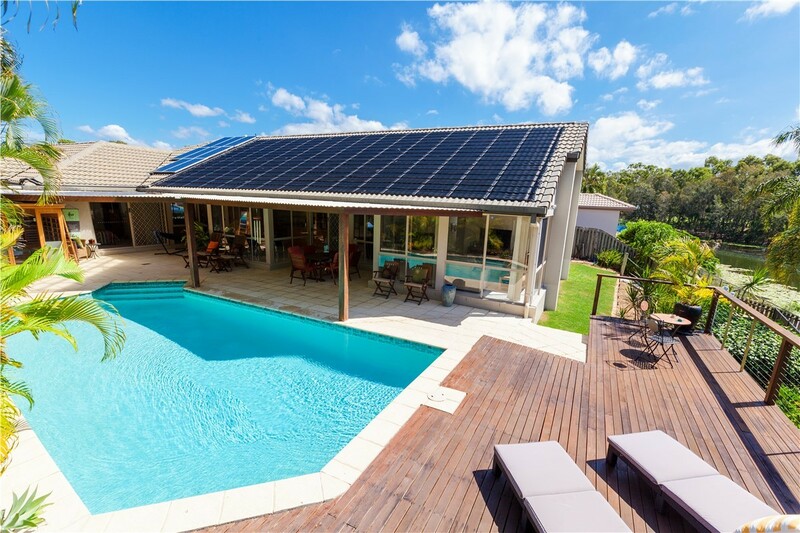 Our energy-efficient skylights give you the benefits you want without causing your energy bills to go up, and we offer a vast selection of styles and options to perfectly complement your home. Mr. Roofing’s commitment to quality workmanship and superior customer service has earned us an A+ rating and accreditation with the Better Business Bureau, along with a reputation as a top choice for exceptional San Mateo roofing and other home updates. Call today to speak with a member of our team, or fill out our online form now to schedule a free, no-obligation design consultation and estimate.